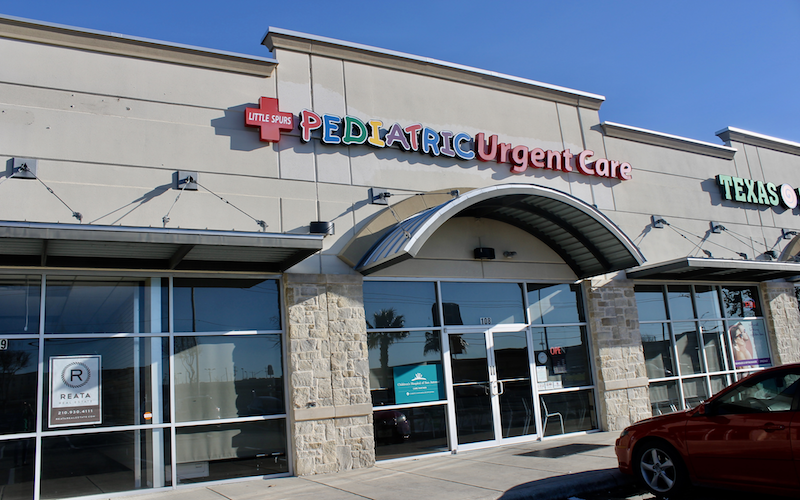 Little Spurs Pediatric Urgent Care is a pediatric urgent care center serving the children, adolescents and young adults in San Antonio with extended hours, making them a great option 7 days a week when your child's primary care office may not be open. 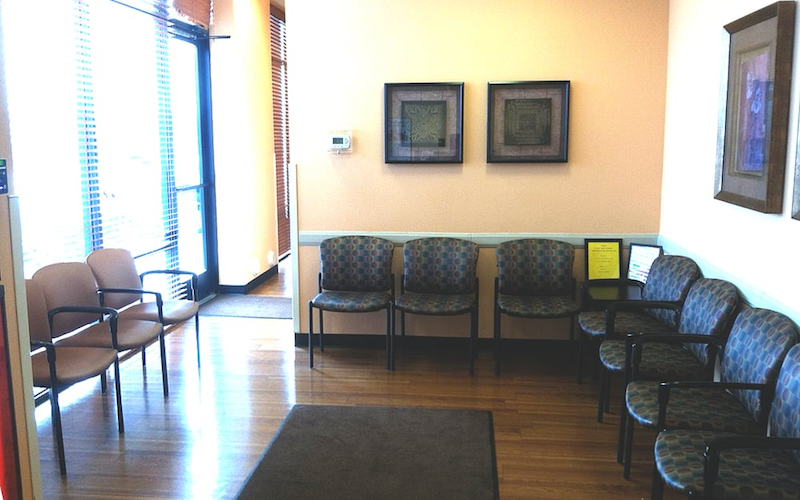 You can find this clinic located at 8403 TX-151, Suite 108 and patients can walk in to see them today from 10:00am to 6:00pm (last verified on 2018-08-11). 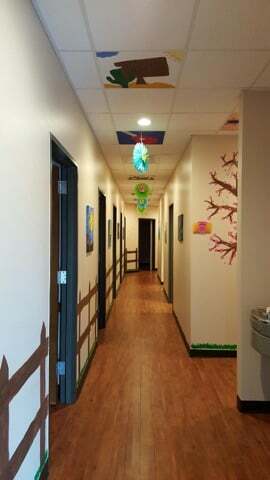 With more than 7 reviews and ratings, Little Spurs Pediatric Urgent Care has received an average of 1.9 stars out of 5. 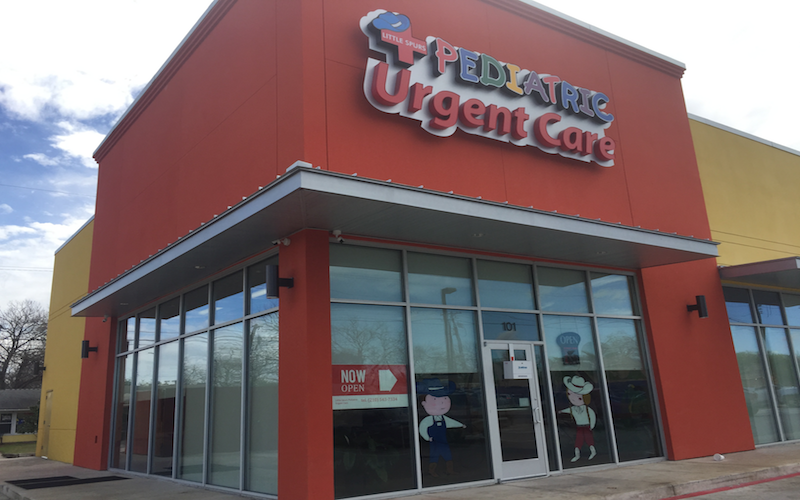 Nationally, most pediatric urgent care patients see average wait times between 15-30 minutes before being seen by a provider, which should be expected at Little Spurs Pediatric Urgent Care as well. 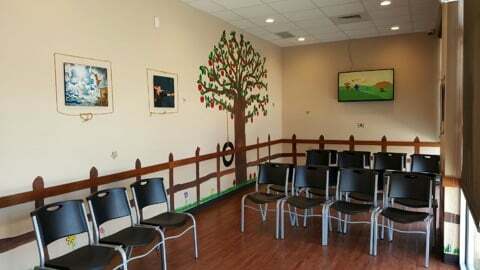 Little Spurs Pediatric Urgent Care accepts many major insurance plans and multiple forms of payment, making it easier to get the affordable care you need. It is always a good idea to contact your insurance company before your visit to ensure the Clinicis in network for the service(s) you're seeking.